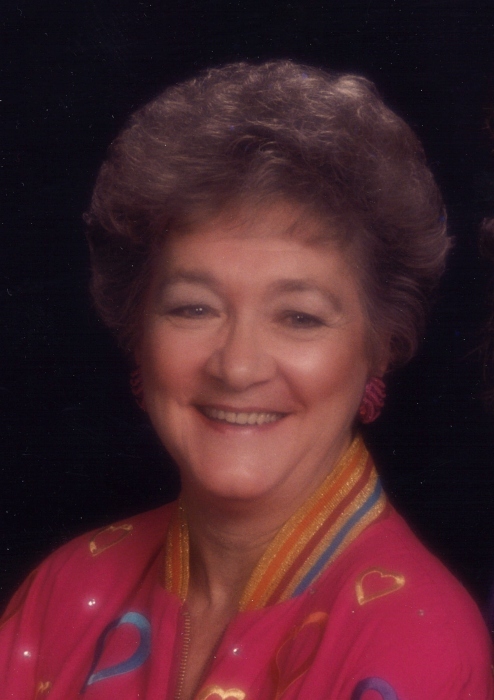 Delphia M. (Brady) Ksiazek, 86 of Smithfield, OH, passed away Jan. 10, 2019 in the Sunny Slope Nursing Home in Bowerston, OH. Delphia was born Sept. 8, 1932 in Bergholz, OH, daughter of the late William and Marie (Powell) Brady. She retired from the Buckeye Local School District where she worked as a custodian. Delphia was a member of the Piney Fork Presbyterian Church, the Dillionvale Eagles and Legion Ladies Aux. In addition to her parents, she was preceded in death by her son, Dennis, her granddaughter Wendy Stock, and sisters, Mary Goodspeed, Patricia Hendrix, Sandra Woods and Wilma Blevins. Delphia leaves behind her three children, Agnes Worrell of Cadiz, OH, William ‘Bill’ (Diane) Ksiazek of Wintersville, OH and Sheila (Mike) Ksiazek-Lee of Smithfield; three sisters, Wanda Batts, Linda Bunch and Norma Lindo all of Cleveland, OH; grandson, Joe (Tiffany) Stock of Harrisville, OH and two great-grandchildren, Michael and Morgan Stock. A Memorial Service will be held Sat., Feb. 2, 2019 at 1 pm the Piney Fork Presbyterian Church. Her family will receive guests from 12 noon until 1 pm. Wally Jancura, Jr. will officiate. Arrangements for Delphia are in the care of the J.E. Foster Funeral Home in Smithfield. Memorial donations may be directed to: Crossroads Hospice or the Alzheimer’s Association.